In our first episode of the Building Genius podcast, you’ll hear about the importance of moisture management in commercial construction. Our guest, Senior Engineer John Broniek, discusses some of the issues that can occur, and how to solve them properly for long-term performance. 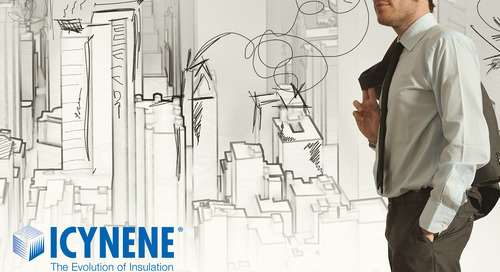 John is senior engineer with Icynene, and has been involved in improving the energy efficiency and durability of buildings throughout North America since 1990.